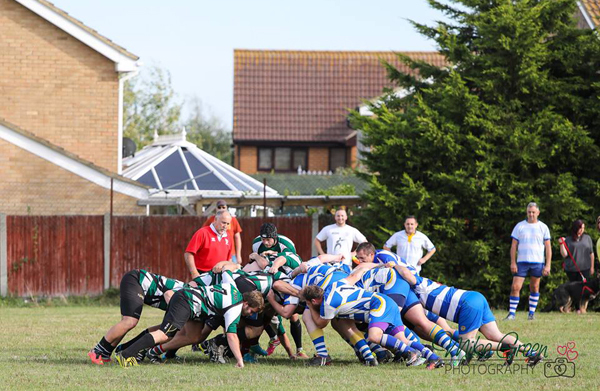 Ash Rugby Club are a friendly, rural rugby club based in Ash village which can be found between Canterbury and Sandwich in the Kent countryside. We run two senior teams and have thriving mini and youth sections. 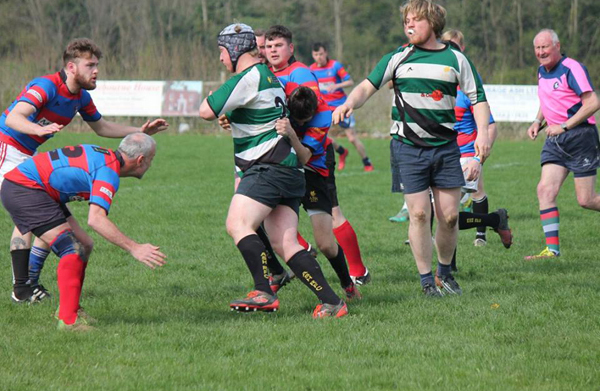 If you are interested in playing, supporting or getting involved in the club, please contact Geoff Gunter on 07775 610472 for Senior Information, Kelly Lott on 07936 337453 for mini information or Caroline Gunter on 07917 801499 for youth information. 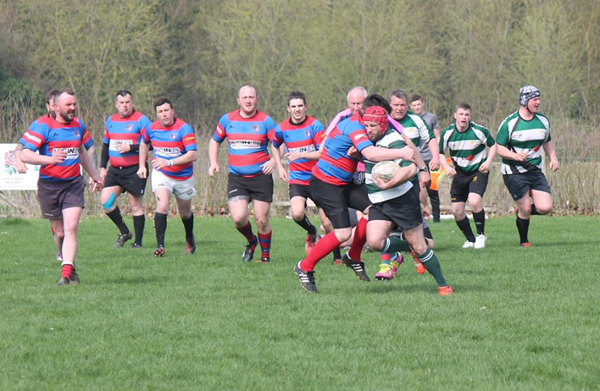 Ash RFC run two senior teams and have thriving mini and youth sections. Find out more about them here. Everything you need concerning club membership, documents, club history as well as club contacts. Six Nations Challenge - Final Update! 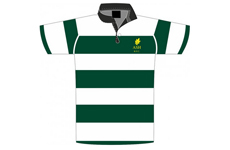 Some merchandise is available at the clubhouse and some through our kit partners, Ambition Sports. 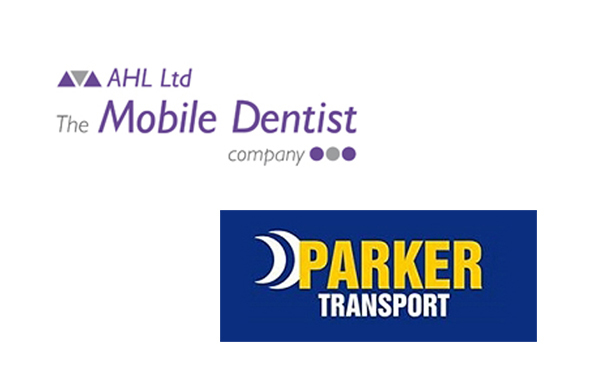 Thanks to all of our sponsors and we ask you to support them in the same way they support Ash RFC. Take a moment to look through a wide range of photo galleries put together by various club members. 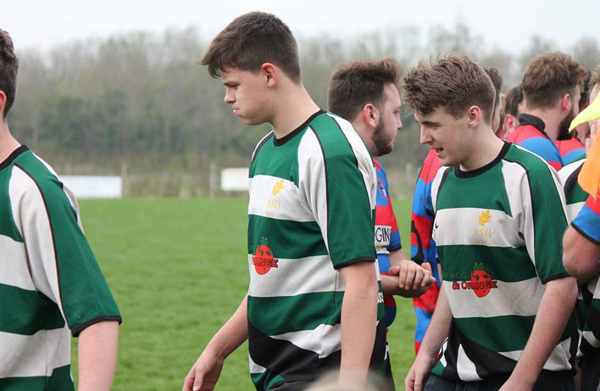 For senior or junior rugby, sponsorship or membership, please feel free to contact us using the provided details.